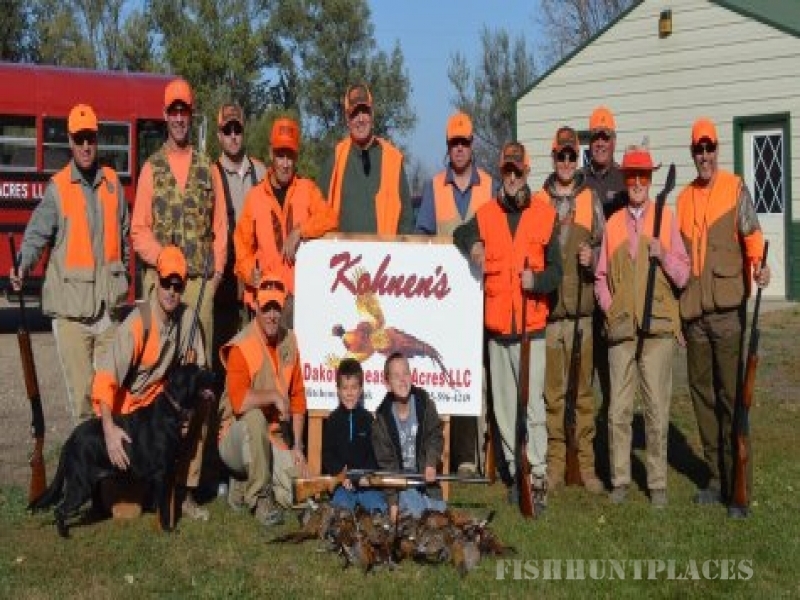 Here's your chance to experience a Pheasant Hunt of a life time! 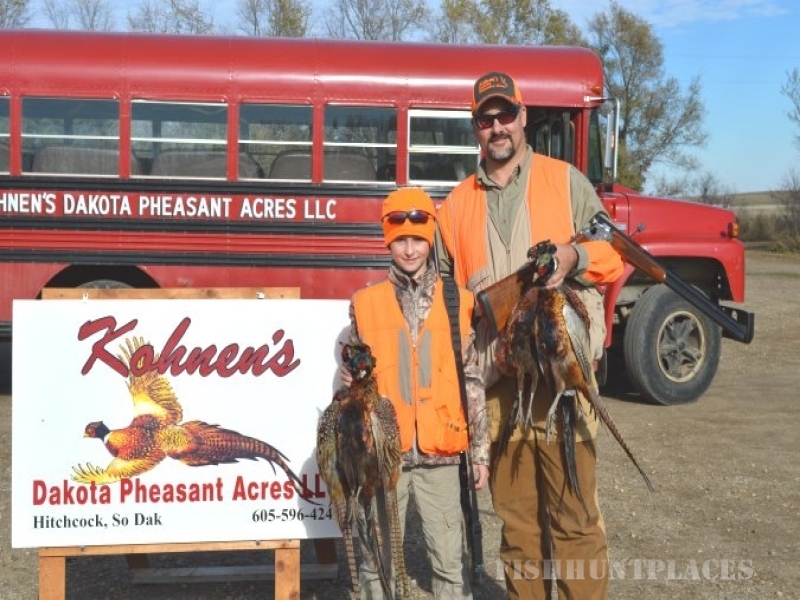 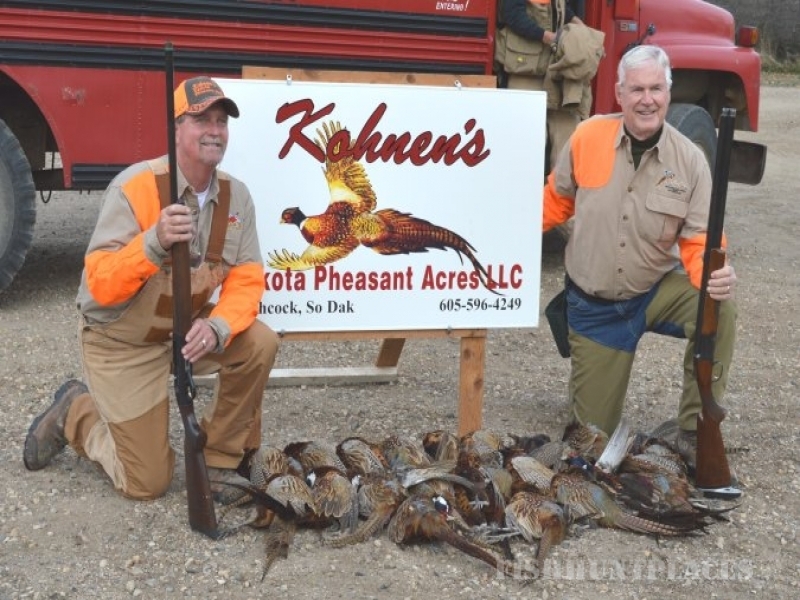 At Kohnen's Dakota Pheasant Acres you will have an opportunity to enjoy the great outdoors of South Dakota. 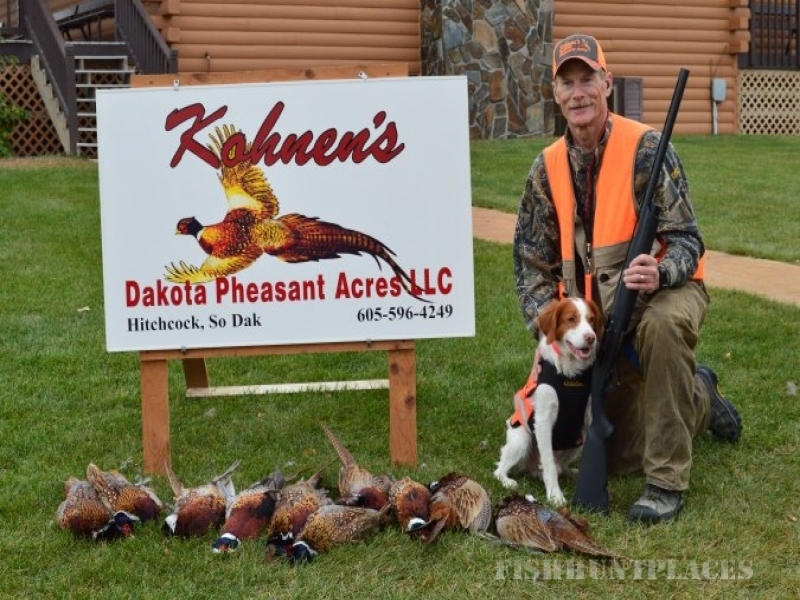 You will enjoy hunting pheasants on prime pheasant habitat consisitng of CRP (tall prairie grass), unharvested corn and milo, sloughs, creek bottoms, drainages, and shelter belts.